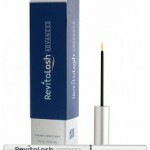 Eyelash serum – Lilash – is recommended for people who are the owners of short and thin eyelashes. The product is closed in a slender bottle of 5,91 ml capacity, which in turn, is sold in a colourful cardboard box…. 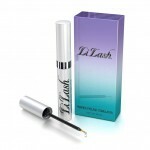 HOW DO EYELASH SERUM WORK? 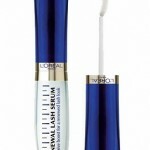 WHAT TO EXPECT FROM EYELASH SERUM?